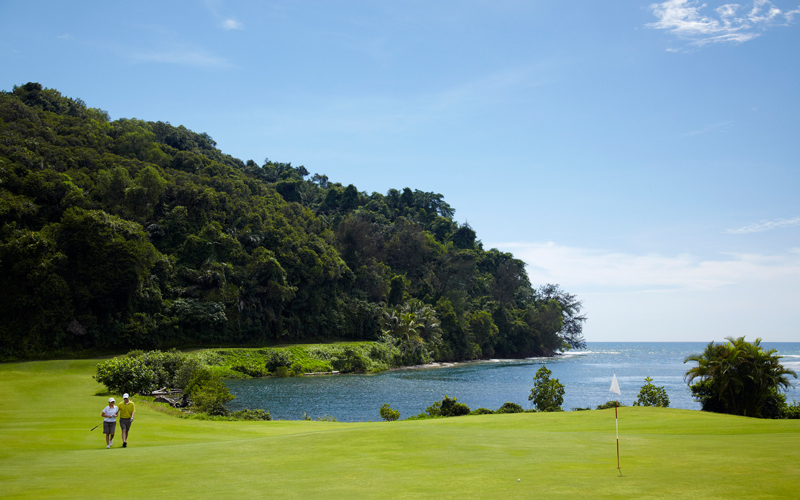 Neil has been in Kota Kinabalu for the last 11 years after moving to Asia in 2002 and for the past 6 years has been the managing director/Owner of The Golf Academy Borneo. He came to Asia from the Home of Golf, Scotland, and throughout his time in Asia has earned the opportunity to coach many of Asia’s top amateurs and National teams. Neil along with being a Professional here at Sutera Harbour was also the Head Coach to the Malaysian Amateur Ladies Golf Association where he was in charge of the East Malaysian Development Squads plus The Golf for Girls programme within Malaysian Schools. He has also been the Assistant National Coach to Singapore and The Chinese National Amateur Champion. Neil has identified many junior talents in Sabah in recent years and his coaching is streamlined to low handicapper golfers and young Professionals who are looking to become champions. Contact Neil with your golfing issues and he can work out a private programme that suits you. A class A British PGA Professional with a level 2 coaching certification, has joined Golf Academy Borneo (GAB), after working at Lanark Golf Club in Scotland for 8 years. Scottish-born Chris, has competed on the Tartan Tour PGA Scottish Region since 2007, while also working at Lanark Golf Club developing his skills as a coach. Having set up a successful Junior Academy helping children progress onto county/state teams he brings with him a simple and effective coaching philosophy. “If you can’t explain it simply, you don’t understand it well enough”. As well as coaching Chris has expertise in custom fitting and club repairs. As the Tourism Golf Professional for both our 5 star hotel and resort, Chris aims to provide each individual, couple or groups of students with a program designed to suit their needs and time schedules, ensuring they have a fantastic learning and holiday experience.